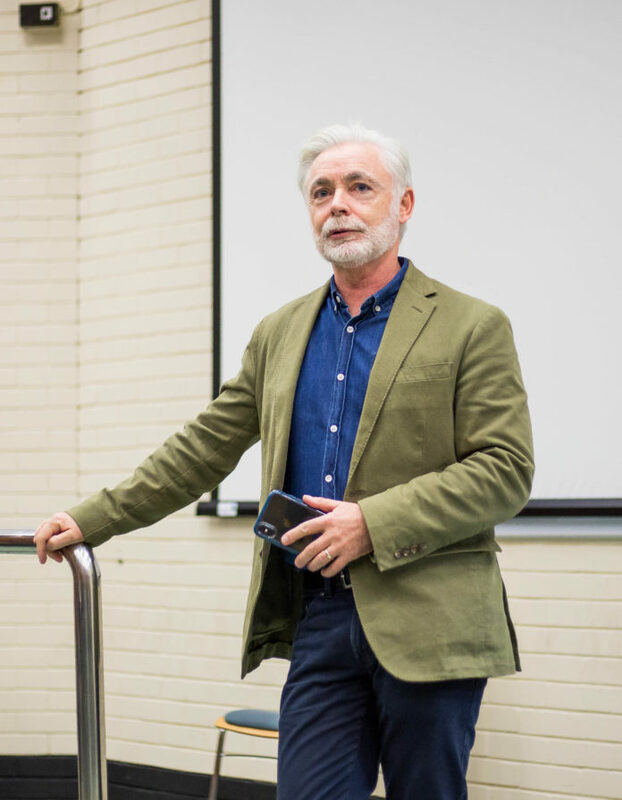 Share the post "On Making Magic: A Conversation with Eoin Colfer"
Over twenty five novels, many of which are the recipients of Irish writing awards, a screenplay, and a spell in the world of Douglas Adam’s Hitchhiker’s Guide to the Galaxy, Eoin Colfer’s resumé is, like the topics of much of his work, steeped in fantasy and wonder. Yet, among the phrases that his novels have brought into popular culture in Ireland, “resting on your laurels” isn’t one of them. “At the moment I have two plays on tour, I have a musical opening in the States in December, and I’m trying to get a TV show off the ground”. 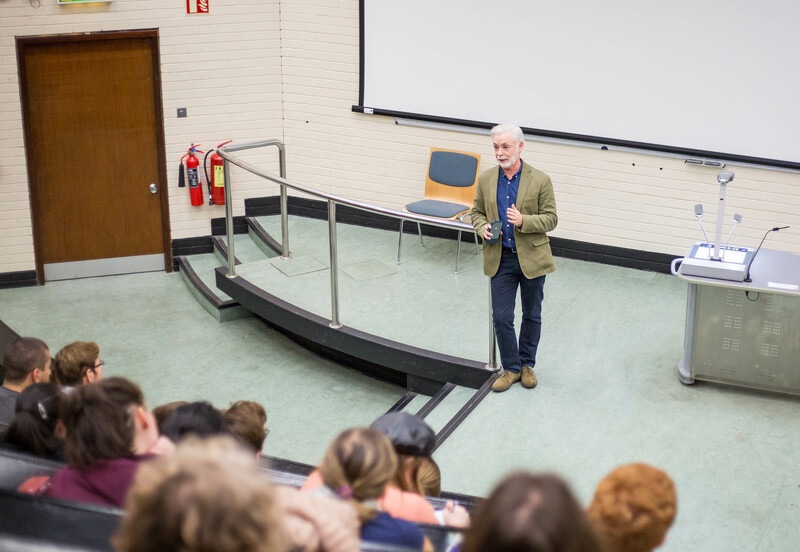 With a non-stop schedule then, it was luck that I found myself in a lecture theatre back in October with a chance to speak to him before his evening talk with UCD’s Science Fiction & Fantasy Society. While Artemis and his story have been wrapped up neatly, Eoin is far from finished with the world he has built over eleven years, as he has plans to work on more stories featuring Miles and Beckett, the younger twin siblings of the criminal mastermind. “When I left the world of Artemis Fowl, I said that I’m not going back for five years, because at that point I think I had thought about leprechauns so much I legally couldn’t do jury duty. But always in the back of my head I was thinking “Artemis is done, but you have these two little guys who could be very funny”. Next articleHow do you solve a problem like The Abbey? Soapbox: University meme pages are trash. Don’t @ me. 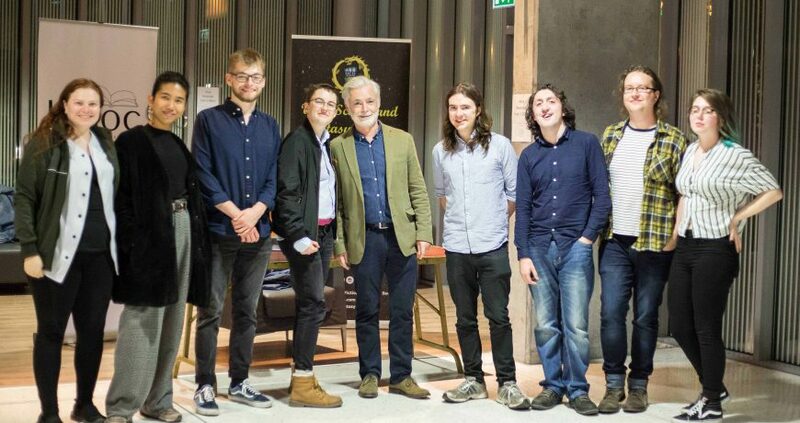 Soapbox – The Pedants are Revolting!